The known as brackets, fixed appliances are responsible for moving the teeth by applying gentle forces, giving the tooth proper tension by a metal arc (usually wire Ni-Ti) added to them. 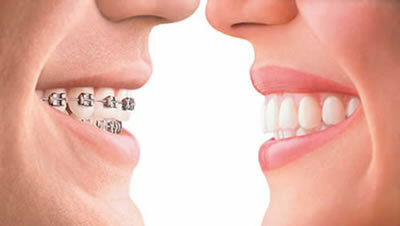 These brackets can be metallic, ceramic or sapphire, and produce a controlled movement of the teeth. The ultimate goal of our treatment is an aesthetic and functional occlusion. 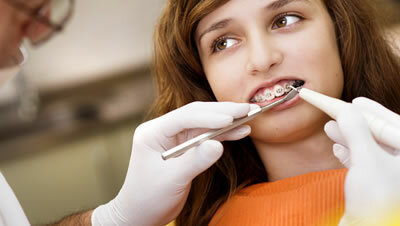 Malocclusion not only affects the appearance of the mouth can also be caused by other conditions such as excessive wear of teeth, damage to the gums and other periodontal tissues, fractures and unwanted tooth movement.